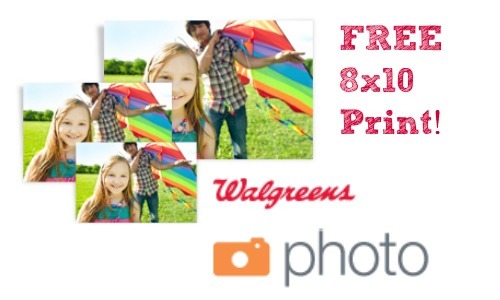 Walgreens Photo is offering a FREE 8×10 Photo Print, a $3.99 value. To get this deal, use code FREE2FRAME at checkout to get this deal. This could be a special addition to the home or could make for a great gift too! Do note that is coupon is limited to one use per Walgreens Photo account and (1) FREE 8×10 single-image print per household. Offer valid through 4/4. Choose FREE in-store pickup.